Image 7039993: abstract colorful pattern. 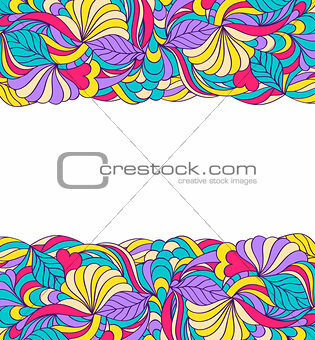 Image Description: Vector illustration of floral abstract pattern.Abstract background. M 11.8 x 12.7 cm 4.6 x 5.0"
XL 20.4 x 22.1 cm 8.0 x 8.7"
XXL 28.9 x 31.2 cm 11.4 x 12.3"
XXXL 37.3 x 40.3 cm 14.7 x 15.9"